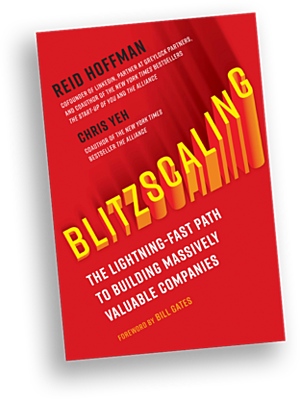 Chris Yeh joined Helping Sells Radio to talk about his new book, Blitzscaling: The Lightening-Fast Path to Building Massively Valuable Companies, which he co-authored with Reid Hoffman. Blitzscaling is written for entrepreneurs who want to grow their companies to massive sizes and understand how to navigate the transitions from small company to medium company to large company. It's not all roses. As Chris explains, "You start off building a company and dream about a day when you've got it all figured out, and it's all going to be smooth from there. It turns out that time never arrives." What happens instead is that once you do have it figured out, you almost have to start again from scratch because your company is entering a new stage of its lifecycle and the new stage requires a new set of beliefs, operating principles, and processes, and sometimes even people. Companies go through stages. At each stage the company is completely different. And the company should be treated differently. This means founders and executive teams and even employees, need to make certain transitions so that the company can continue to grow and succeed into the next stage. Framed in this way, it becomes obvious that a family operates much differently than a village and that a tribe operates much differently than a nation. It is easy to see that now, but not so easy when you are an entrepreneur, and you in the middle of it. We asked Chris what is the most difficult transition to make. He answered quickly: to go from a tribe to a village. "Families and tribes are informal structures," says Chris. "Everything is based on a small group of people, whether its 5 people or 50 people. It's still small enough to know everyone else, and you don't need to have a lot of formal processes to make things work. But when you slip across that 100 person mark, you become a village, and a village is something that does in fact have formal structure." When a company gets to a village, things are going to have to change. And this can be really hard to do for founders. But also for the employee base that has lived through all or most of the early stages and is used to the way the company works as a tribe. We had a fun and useful conversation with Chris. 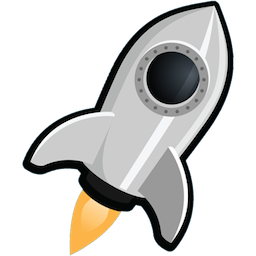 So if you want to learn more about Blitzscaling. Listen to episode 93 and buy Blitzscaling. Peter Thiel helped us go from Zero to One. Reid and Chris helps us go from Zero to One Billion. Chris's other book with Reid Hoffman and Ben Casnocha. The Alliance. Write a review on iTunes. 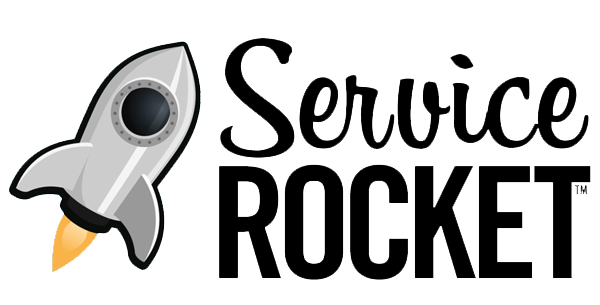 Bill Cushard covers the intersection of learning, software adoption, and customer success. 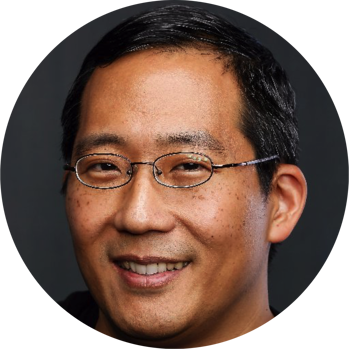 His career has focused on helping companies adopt disruptive software through learning, change management, communications, and implementations that help people get the most out the software. Bill Cushard is also the author of the 2018 book, The Art of Agile Marketing: A Practical Roadmap for Implementing Kanban and Scrum in Jira and Confluence.